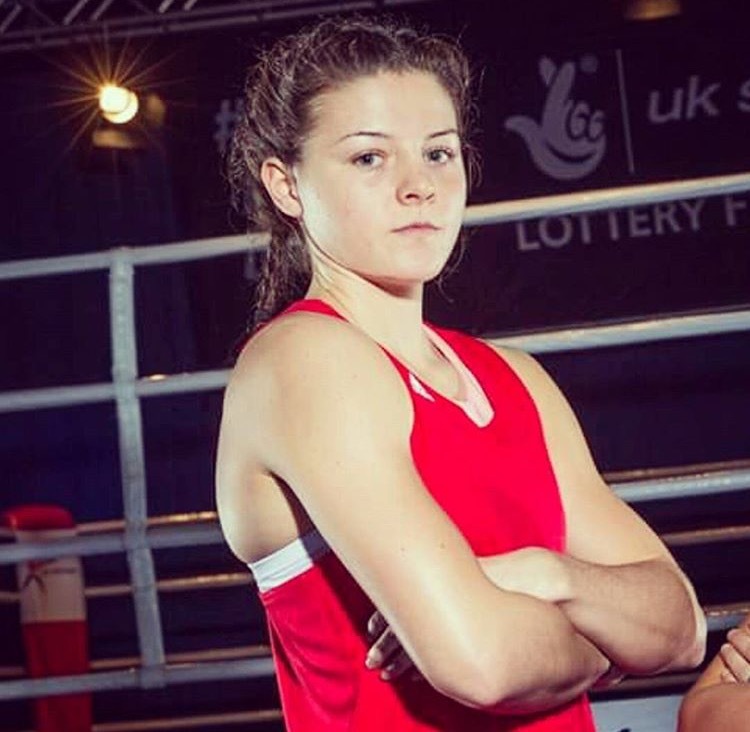 GB Boxing’s Sandy Ryan has been selected to compete at Bulgaria’s international Balkan tournament. After the success of opening the tournament last year,the Balkan tournament has now become an annual event within women’s boxing. The tournament is taking place in the capital of Bulgaria, Sofia. The tournament is open to boxers of all levels and invites junior, youth and elite female boxers to participate. Countries taking part in the tournament include; England, Italy, Serbia, Greece, China, France and Canada. Attracting interest of countries from around the world, the Balkan tournament runs from 3-9 October. Sandy’s first bout is due to take place this afternoon, 5 October at 1615 GMT. She’s up against Canada’s 60kg Deedra Chestnut. Further information on the tournament will be available on our twitter page @gbboxing.